Each team would be comprised of a different set of legendary creatures of the night and have their own skills, strengths and weaknesses. I have big plans for the All-stars but I thought I’d launch them by getting their strips made in the form of T-shirts. Who was going to be the first? No contest – The Howlin’ Wolfmen! My creatures will come to life in many ways over the next few months and years but for now, enjoy these hairy doggy men and look out for the next team to take the field. 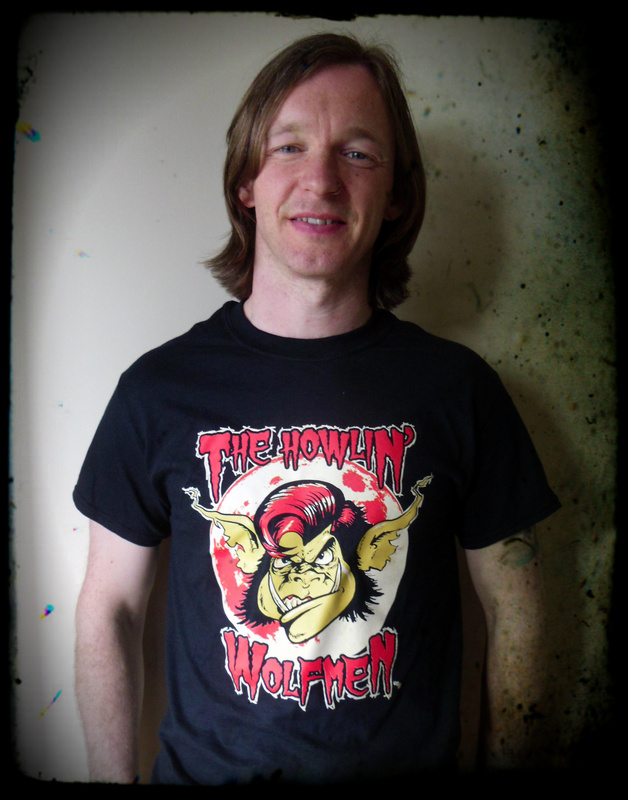 If you’d like to don the colours of the Wolfmen you can get yours over on the shop page.